Over the past five years, JAGENCY has evolved to create market development platforms, customer acquisition models, and rapid execution services. Our proven proprietary methodology delivers sustainable growth for startups and established companies in High Tech, Retail, Travel, Media, and Healthcare. Our approach to every project is based on with the belief that strategy and execution are inseparable. We offer a proprietary methodology based on speed, customer experimentation and a diverse range of disciplines. A selection of our thought leadership assets and news from some of the world’s leading experts. Check out the latest insights from our Managing Partners and Customers to help inspire your Growth. "Our main barrier to growth was brand awareness. 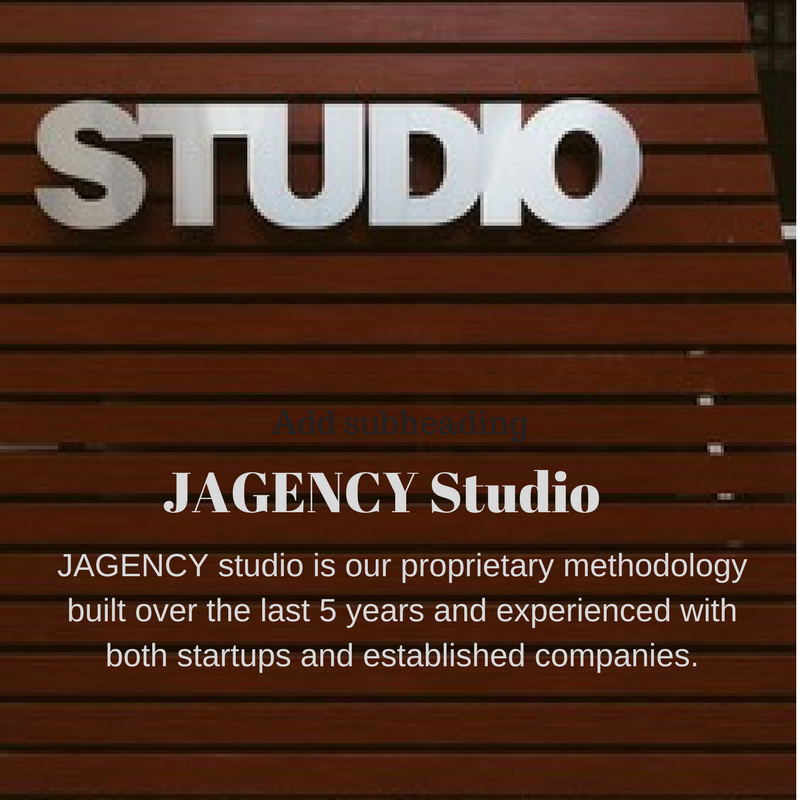 Without breaking the bank, JAGENCY took us from being virtually unknown to a market player in our field."